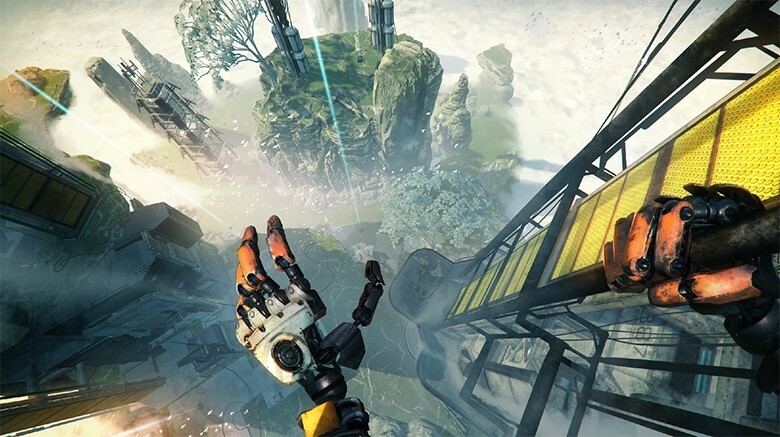 Stormland is the last best desktop VR title that I still want to play. 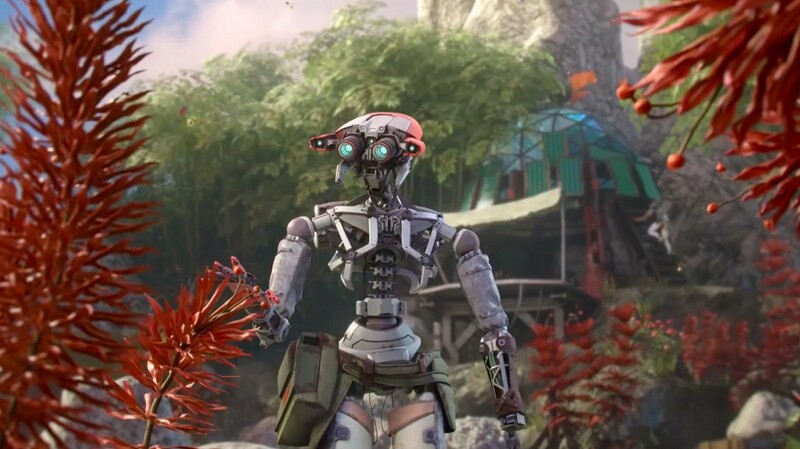 I demoed Stormland on both Rift and Rift S (at OC5 & GDC 2019 respectively) It was better on the original Oculus Rift. OC5 is a stormland of excitement! 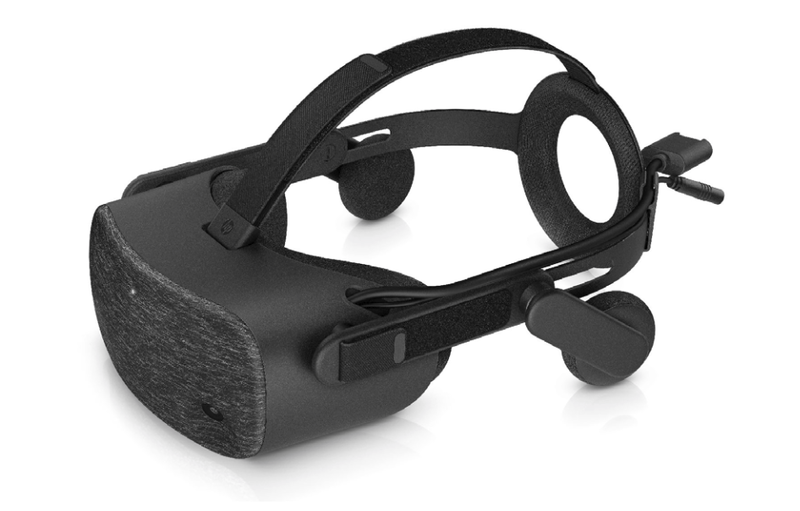 The minor resolution bump in the Rift S was nice but for the first time I noticed a tiny bit of motion sickness while playing the Rift S version of Stormland that I would did not experience in the past playing Stormland demos on the original Oculus Rift CV1. 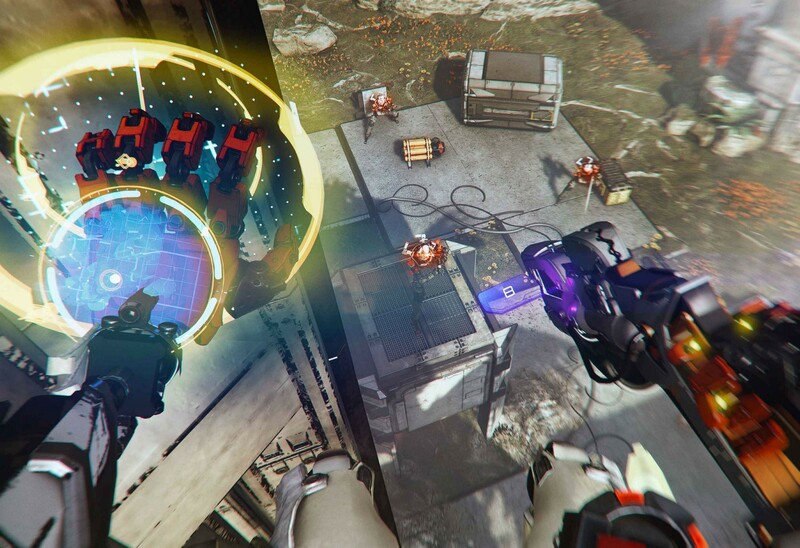 I would rather use Revive to play Stormland on the 4K HP Reverb WMR headset. The HP Reverb WMR has a 4K screen. With the HP Reverb even small text looks sharp, and you get excellent on ear headphones built into the headset to help complete your immersion. The tracking on WMR is limited sure, but the 4K screen should make the experience of Stormland more beautiful to look at.